Our February 26th meeting featured Jimmy Morrison, Community Relations supervisor for the Operation Friendship Seniors Society (OSFF) of Edmonton. For the last 50 years Operation Friendship has been providing support and accommodation for hard to house seniors in our city. 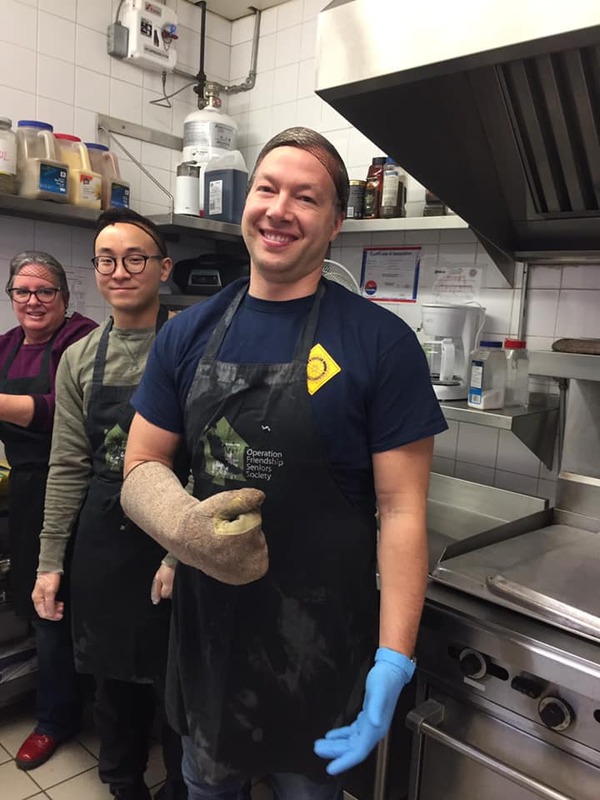 From it's initial incarnation in 1969, as a drop in centre to give inner city seniors a chance to socialize, Operation Friedship's mission statement and impact have evolved substantially over the subsequent decades. The drop in centre, which is now located at 9526-106 Avenue, is still a crucial component and is open 365 days a year. For many of its visitors the space provides a needed respite from the elements outside. It also serves free meals and coffee to many who would go hungry otherwise. Shower facilities and access to a public health nurse are also available. OFSS also facilitates the provision of temporary and long term housing for individuals 55 and over. A factor that distinguishes OFSS from SAGE and many other worthwhile organizations with which it's services overlap is that OFSS provides it's assistance without judgement. A large proportion of those who utilize its services experience mental health and substance abuse issues. OFSS is concerned with taking care of the immediate needs of these people while providing adequate security and supervision to all of those it serves. 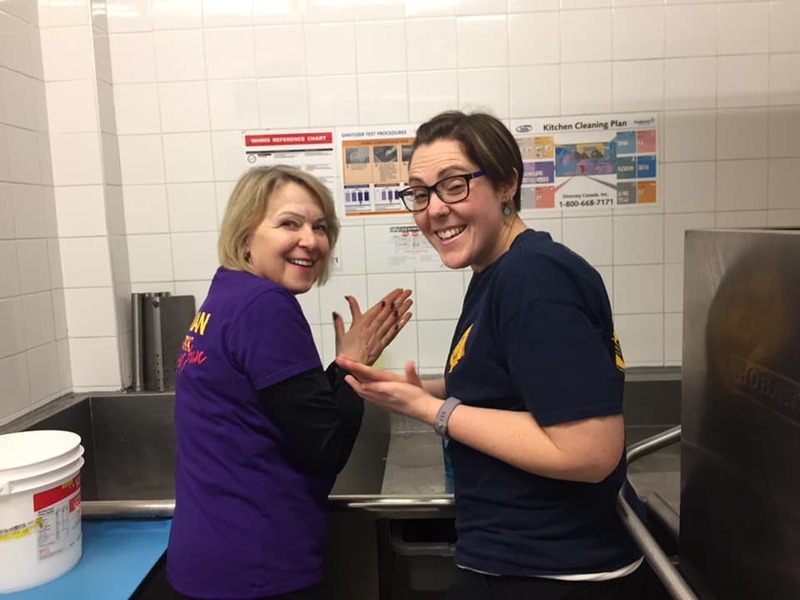 On March 3rd the Rotary Club on Whyte had the priviledge of helping prepare and serve lunch at the OFSS Drop In Centre. Those in attendance had a great time getting to know the centre's patrons and had their cribbage skills put to the test. We're looking for future opportunities to be of assistance to this organization.